The computers are being used in all facets of our life. In this blog , the application of computers for dececrete manufacturing will be discussed.After completing of this blog the reader will able to know the 1.CAD(Computer Aided Drafting& Design) and its applications.2.CAM(Computer Aided Manufacturing) and its applications.3.CIM(Computer Integrated Manufacturing). The role of computers in manufacturing industry may be classified in to two groups. Computer monitoring and control of the manufacturing process. Manufacturing support applications, which deals essentially with the preparations for actual manufacturing and post manufacture operations. 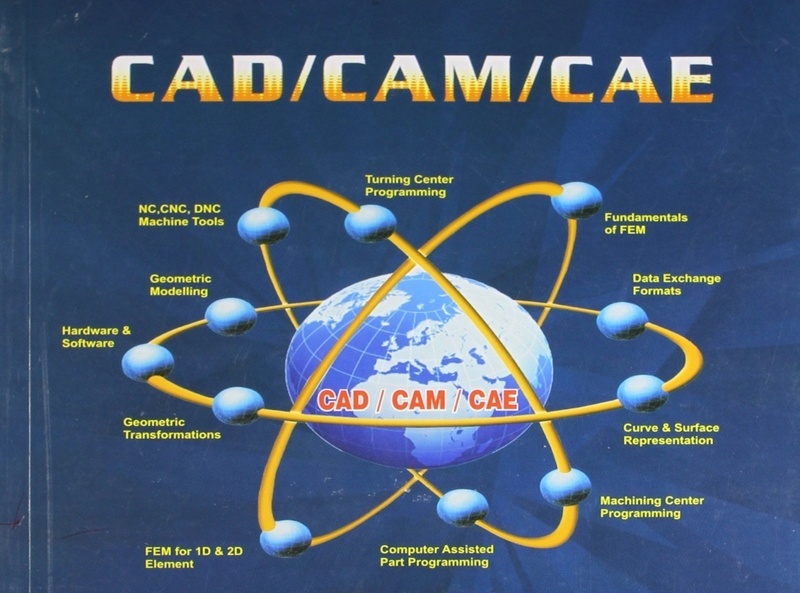 The technology of CAD/CAM/CIM deals with the creation of information at different stages from design to marketing and integration of information and its effective communication among the various activities like design, product data management process planning, production planning and control, manufacturing, inspection, materials handling etc., which are individually carried out through computer software. AutoCAD is a Commercial Computer Aided Drafting and Design software application. Developed and marketed by AutoDesk,, AutoCAD was first released in December 1982 as a desktop app running on microcomputers with internal graphics, Auto-CAD is the design software to create the 2D & 3D drawing. We are at Pimpri Chinchwad Polytechnic Nigdi Pune-411044 which is the best polytechnic college in Pune region as well as all over Maharashtra. We are taking CAD-Mech event under the mechanical department in this event student should able to know the knowledge about CAD and draw the 2D & 3D drawing using CAD Software. AutoCAD is a computer-aided software drafting program. It is used for a number of applications like creating blueprints for buildings, bridges and computer chips to name a few. 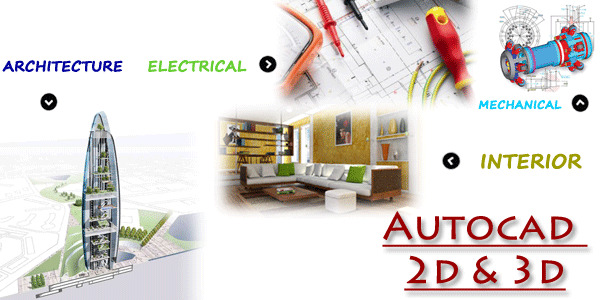 AutoCAD is 2D and 3D computer aided drafting software application. It is commercial software. Since 1982 it was a desktop application. Since 2010, it is available as a mobile, web and cloud-based app and known as AutoCAD 360. 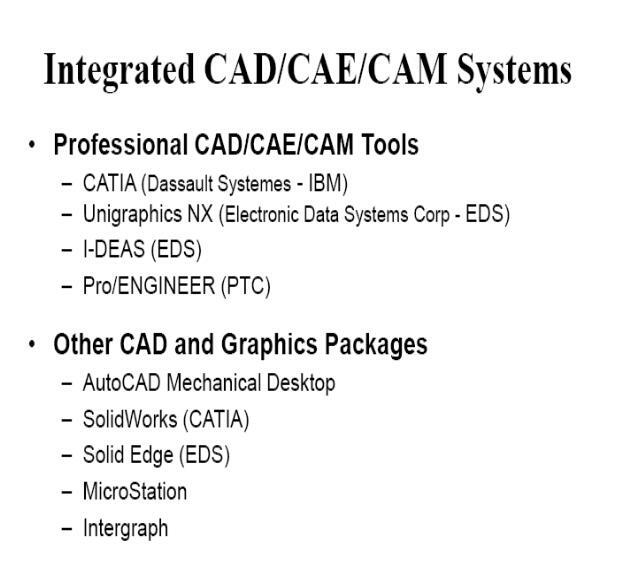 Some of the most common application of AutoCAD sample drawings and models can be found in the following industries. Satellites, space vehicles, missiles, and aircrafts are produced in the aerospace industry. Auto CAD sample drawings play an important role in the first step of the design process, because any one these process costs millions of dollars. The details are thoroughly planned with the AutoCAD software before starting work on the final product. Complex designs and software are required in all aspects of automotive designing. 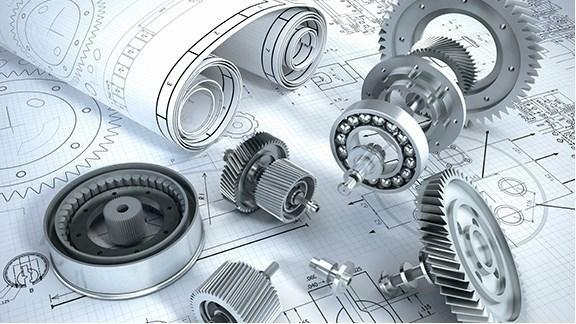 CAD is used to build prototypes and design of components like upholstery, circuitry boards, engines, tires, and so on. Before beginning with the definite construction project, buildings have to be planned perfectly.2D and 3D plans are designed using CAD. Schematics of offices, houses, and various other commercial buildings are designed as well using CAD. Accurate specifications like weights, volumes, and measurements are found using AutoCAD sample drawings. Metropolitan planners use CAD software to plan infrastructure projects such as Bridges, office complexes, industrial units, and so on. CAM is the acronym for Computer Aided Manufacturing,“the use of computer systems to plan, manage, and control the operations of a manufacturing plant through their direct or indirect computer interface with the plant’s resources." n simple terms using the computers to carry out various manufacturing related activities is called as Computer Aided Manufacturing. The use of the computers can be to plan the manufacturing of the product, to carry out actual manufacturing of the product by linking the computers to machines and programming the computers, etc. In many cases the CAD and CAM are combined together. This means the product to be manufactured is first designed on the computer and it is also manufactured using the computers systems. 1) Computer monitoring and control: In these applications the computer is connected directly to the manufacturing process for the purpose of monitoring or controlling the manufacturing process. Here the computer is fed with the program that directs the working of the machine, which is connected to it. Usually in such cases is no operator required to operate the machines, and they have to merely supervise the machine. At a time one operator can take care of more than one number of machines. These machines are also called as Computer Numerically Controlled (CNC) machines. These days the use of CNC machines has become very common. They can carry out the high quality production at a very fast rate that helps the companies remain competitive in the market. 2) Manufacturing Support Applications: In these applications the computer systems are used to assist in various productions related activities like production planning, scheduling, making forecasts, giving manufacturing instructions and other relevant information that can help manage company’s manufacturing resources more effectively. There is no direct interface between the computers and the manufacturing process in this case. In present scenario one just can’t think of manufacturing any product without the use of computers in some or the other way. Either for designing of the product or manufacturing of the product, the use of computers has become compulsory. Since most of the companies do designing or drawing as well as manufacturing, the CAD/CAM has become an inseparable combination. In many cases the final feature geometry can be used directly, completed with attributes like offsets, the needed technology, tools and machining strategies. However depending on the used technology, planned operations as e.g. number of roughing and finishing cuts, the sequence of workingsteps, quality targets like surface quality or shape enhancements additional machining features, must be created at the CAM system. These features are based on the geometry of the raw part and the final geometry derived from the design features. Intelligent CAM systems are able to do this automatically when operations and workingsteps are specified by the planning engineer. There fore we conclude that after the reading this blog the student should able to know the overall idea about the CAD and they also getting the knowledge about the solid works.We are taking expert lecture on Auto-CAD ones in a semester in our college Pimpri Chinchwad Polytechnic which is counted in Top diploma engineering colleges pune.